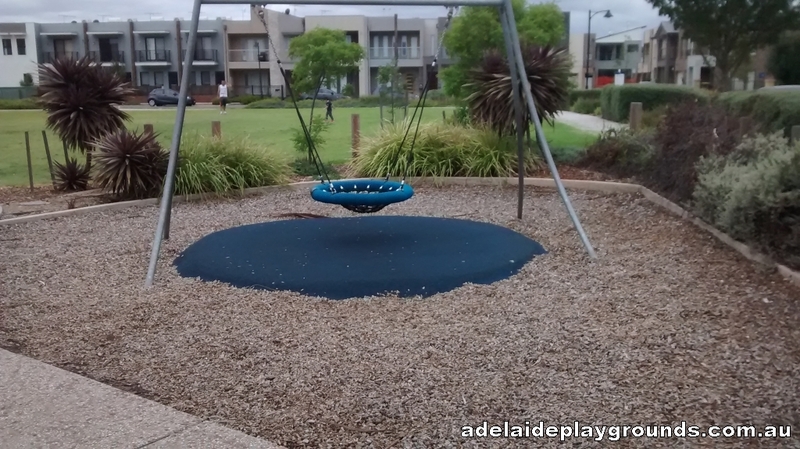 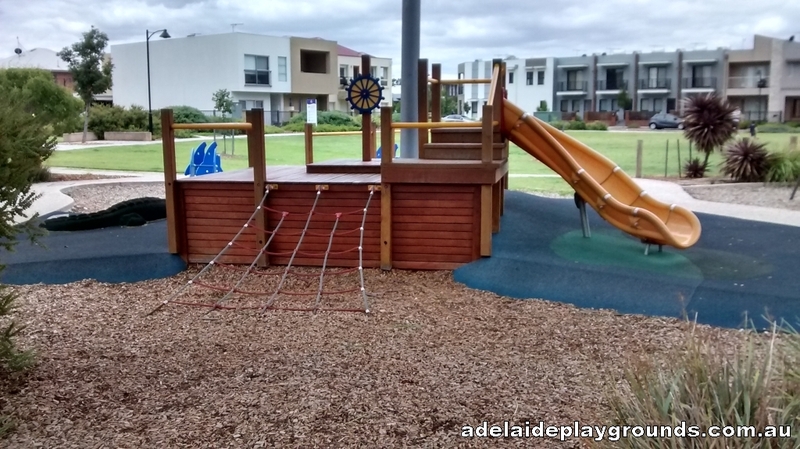 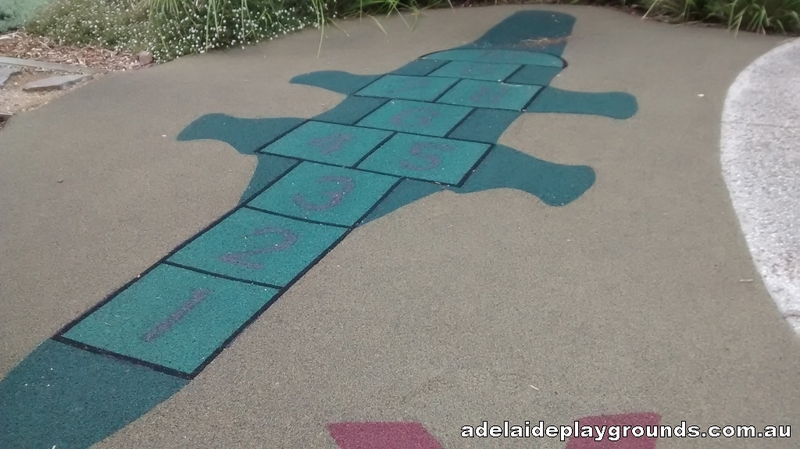 A pirate ship themed play space awaits you here. 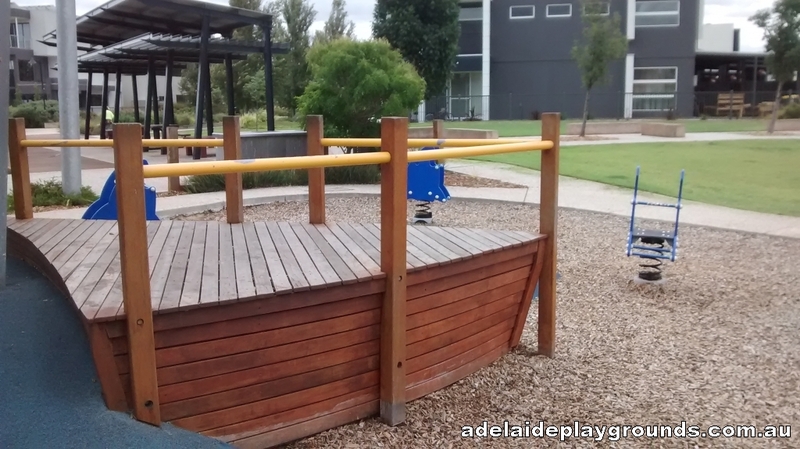 The lovely wooden structure to set imaginations sailing. 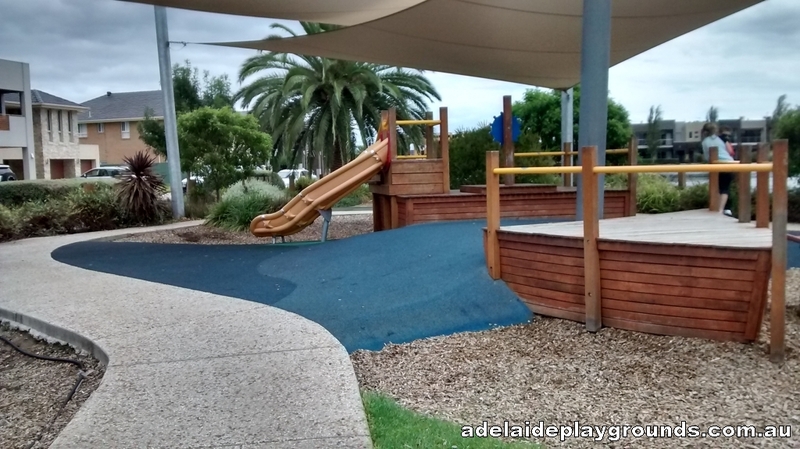 You can set up a picnic overlooking the lake and the children can run, chase and play ball games on the grassed area to use any more energy they may have left.